When I was growing up, there were several films I loved, some are not considered classics and some films have developed cult classic status. 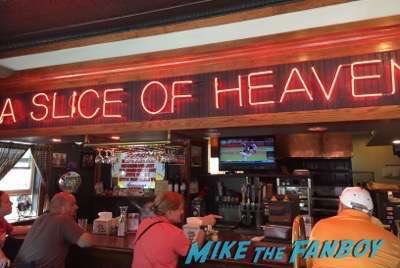 One of those films is Mystic Pizza. The story of three friends, Kat (Annabeth Gish) the smart one, Daisy (Julia Roberts) the “outgoing” one, and JoJo (Lili Taylor) the girl next door. The film flew under the radar but gained a huge following over the years. 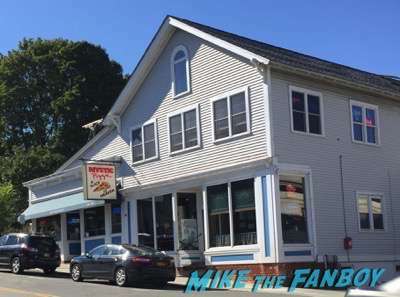 I remember growing up, I had a fantasy of sharing a piece of the iconic Mystic Pizza with Annabeth Gish and having a beer, but I suppose that’s a story for another time. 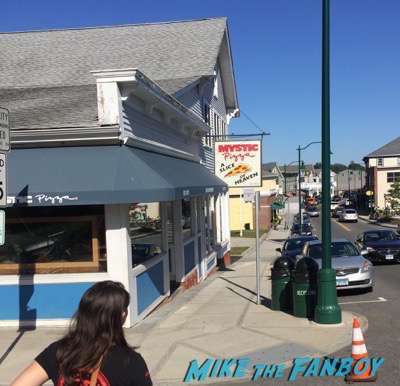 MTF Reader Justin was in Mystic Connecticut and visited the original Mystic Pizza. 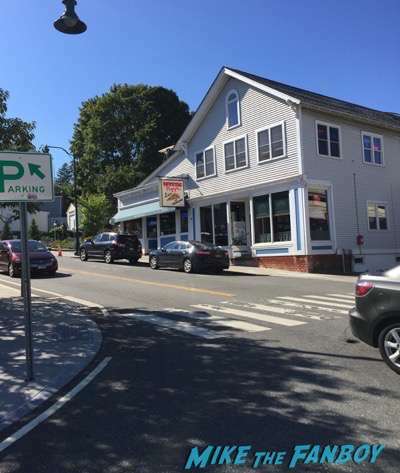 Now, the current restaurant isn’t where the actual filming took place, which was a renovated home. 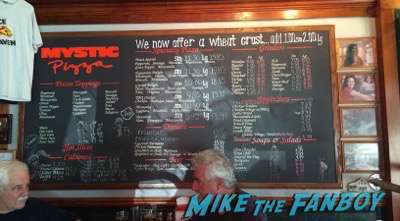 However, after the film was released the original restaurant was renovated to look like the Mystic Pizza from the film. 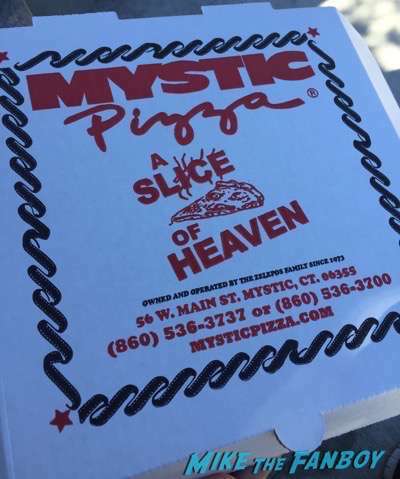 Check out the rest of the photos from the Mystic Pizza below, and if anyone knows Annabeth Gish, I’m still down for that slice of Mystic Pizza! Fanboying Halloween! 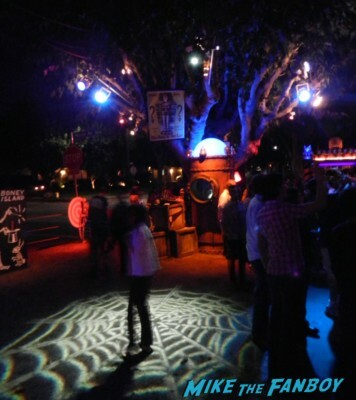 Boney Island In Sherman Oaks! Check Out The Dueling Water Show! Scary Halloween Fun! 2 New Iron Man 3 Suits! Introducing The Mark 35 And Mark 39 Suit Designs! Tony Stark Coolness! 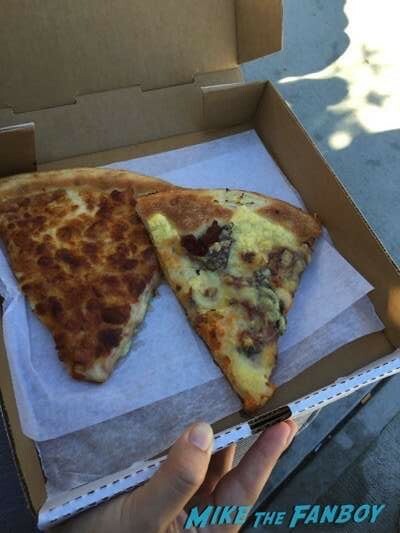 Gemini And Red Snapper! 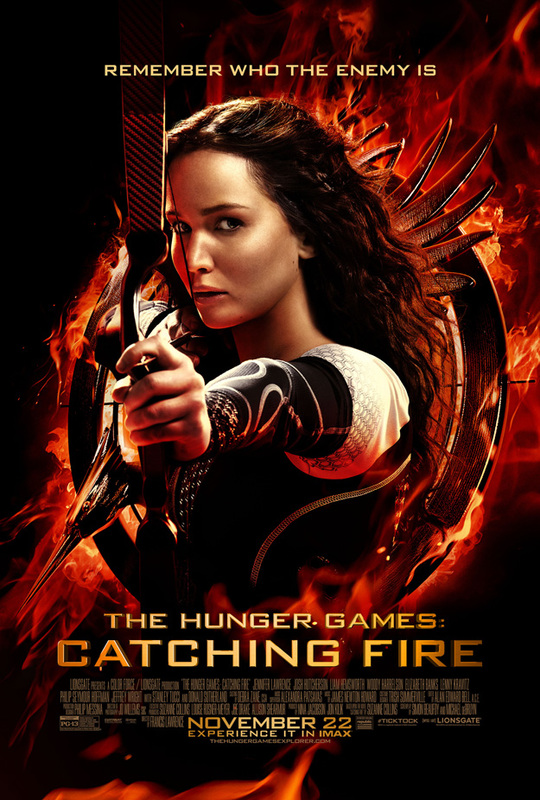 Meet The Cast Of The Hunger Games: Catching Fire On Their Victory Tour Through The USA!